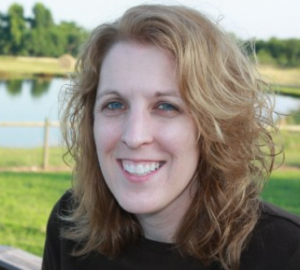 My name is Lynn and I began the website Lynn’s Kitchen Adventures in 2008 as a way to share my cooking adventures. This site, GF Mixes, developed out of my main site as a way to make the gluten free life easier. 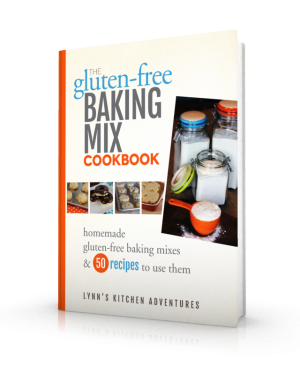 My Gluten Free Baking Mix Cookbook, and this site Gluten Free Mixes, developed out of my need for quick and easy, family friendly food that did not break the budget and was safe for us to eat. Gluten free food can often be tasteless, time consuming to make, and expensive to buy. My goal with my ebook and this site is to help make your gluten free life easier, by helping you serve your family delicious food that just happens to be gluten free. You can find more of my recipes, kitchen tip, and ideas at Lynn’s Kitchen Adventures. I know how difficult gluten free living can be, so have a whole section of that site devoted to gluten free and allergy friendly eating. I share gluten free recipes, tips, gluten free menu plans and more.